You'll do well to get the better of this quality parkland layout which is a real teaser. 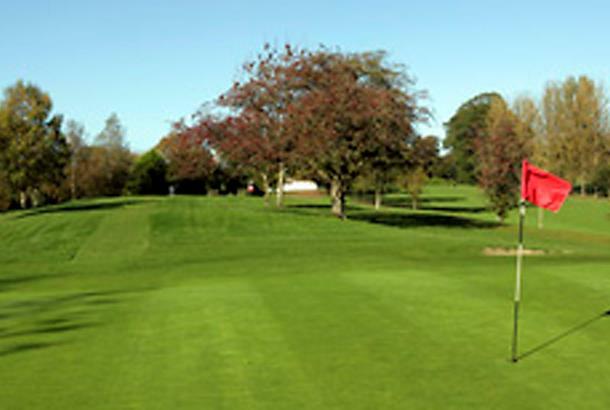 You can't afford to grip-it-and-rip-it at Enniskillen Golf Club, specially on the demanding back nine which requires deadly accurate driving if you're to find the narrow, heavily tree-lined fairways. But you'll have great fun trying that's for sure and you'll particularly relish the elevated tee shots on the par 4 7th and 9th. 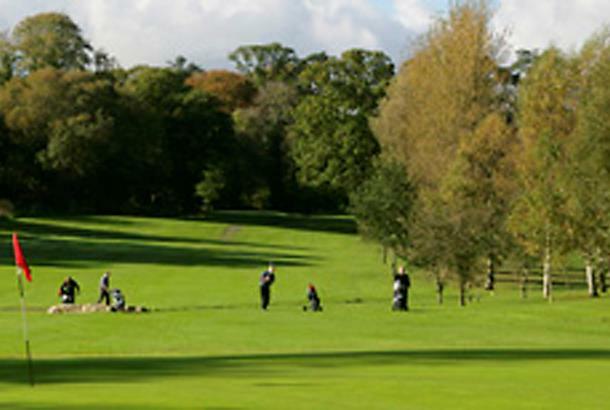 The Enniskillen Golf Club was established in 1896 and is a superb 18 hole parkland golf course set beside Castlecoole Estate. 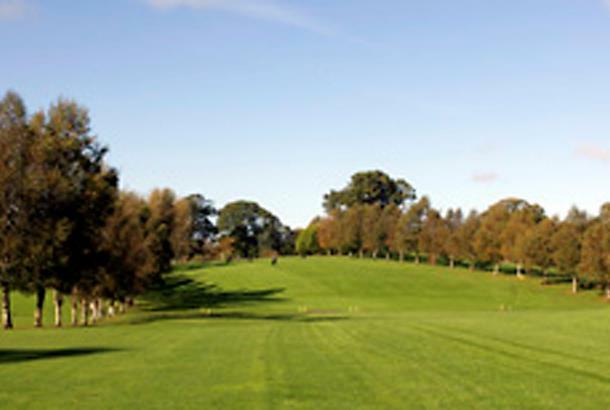 The golf course is situated in the heart of Fermanagh's Lakeland and within easy walking distance from the town centre, and commands outstanding views, from its outstanding position. 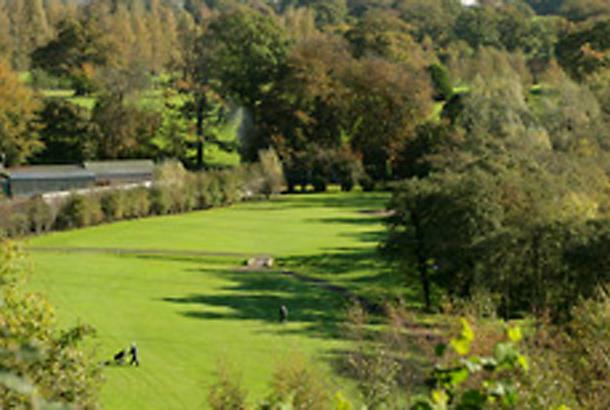 It has mature tree lined fairways and features dramatic elevated tees on the seventh and ninth holes overlooking the surrounding area. The mature back nine leads you round with accuracy needed off the tee. 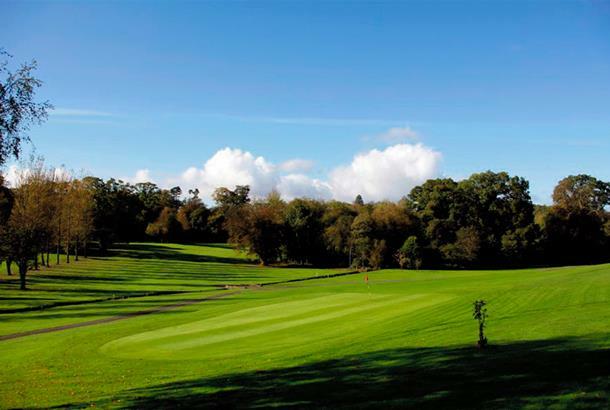 Stay & Play: The Manor House and Killyhevlin Hotels are both a nearby drive away from the course itself. 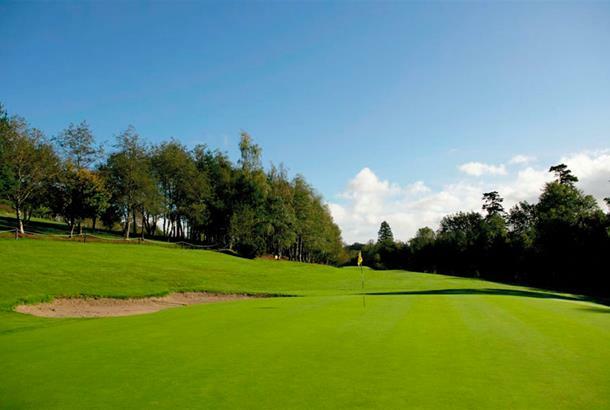 Having attende school in enniskilen iwas looking forward to playing this course as i knew alot of friends who were members. I was dissapointed. There is no practice ground and the front, newer nine has alot of pylons runinng through it. The layout was enjoyable enough particulary on the back nine were the greens and fairways are much better. 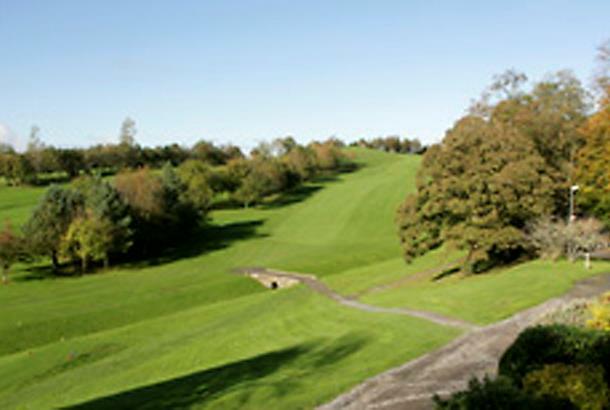 Castle Hume has rightly eclipsed this as Fermanaghs best golf course in both condition and layout.